Our process is comprised of four distinct phases: Discovery, Strategy, Implementation, and Monitoring. We begin this phase by getting to know one another. This allows you to express what you are most concerned about and allows us to assess if we may be of benefit to you. This sets the stage and defines what your objectives are. 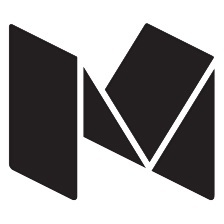 The primary objective of this phase is to develop an effective, long-term strategy that is custom tailored to your unique needs. We then develop a comprehensive plan that outlines the strategies we recommend for potential long-term success. In this phase, we prioritize what is most important to accomplish and successfully implement your strategies with care. Through constant communication and a highly skilled and efficient staff, we strive to make this process quick and easy. 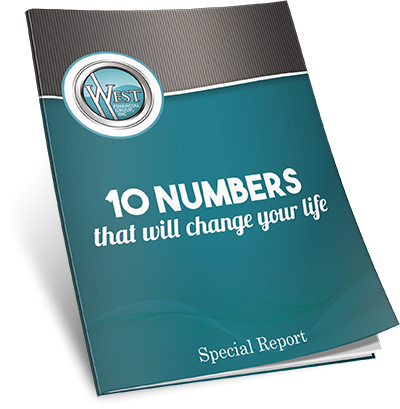 This is an ongoing process to ensure that every action taken is consistent with your goals and objectives. We also monitor your accounts to ensure they are meeting your intentions and remain updated. 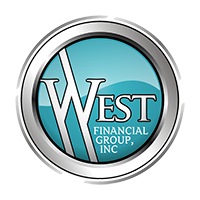 At West Insurance & Financial Group, Inc., we strive to use our experience, skill, and thorough understanding of your needs to help you adapt and adjust to the changing times.